View The 920HP Race Engine Dyno Session Here! If You've Got A Street Car That Needs Big Power But You're A Dyed In The Wool Small Block Guy, This Is The Engine You've Been Waiting For! If You're Tired Of Hearing About Those New LS Engines This Combination Will Prove To The World That Old School Ain't Dead yet! 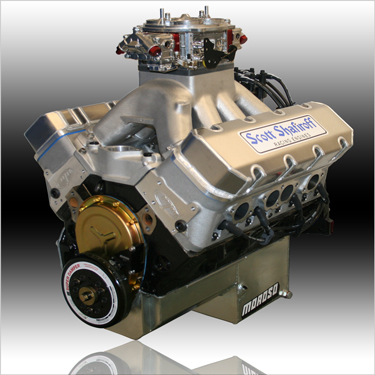 Headers Readily Available For GM Platforms and Mustang Conversions - Call!